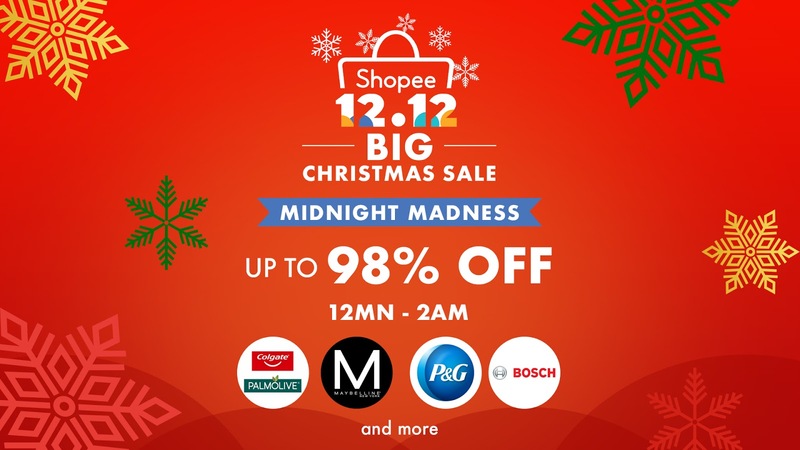 It’s the final leg of the biggest Christmas sale of the year, the Shopee 12.12 Big Christmas. 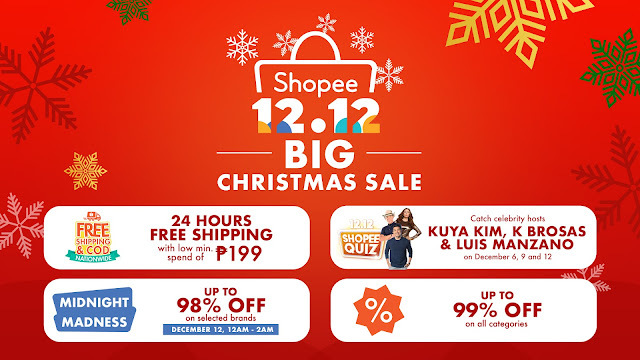 The sale has been ongoing since November 26 and for the Shopee 12.12 Big Christmas Sale, it will round off with a bang on December 12 offering 24 hours of free shipping with a minimum spend of only ₱199 and flash sales from as low as ₱12. 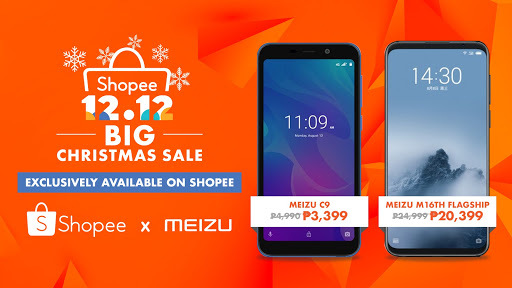 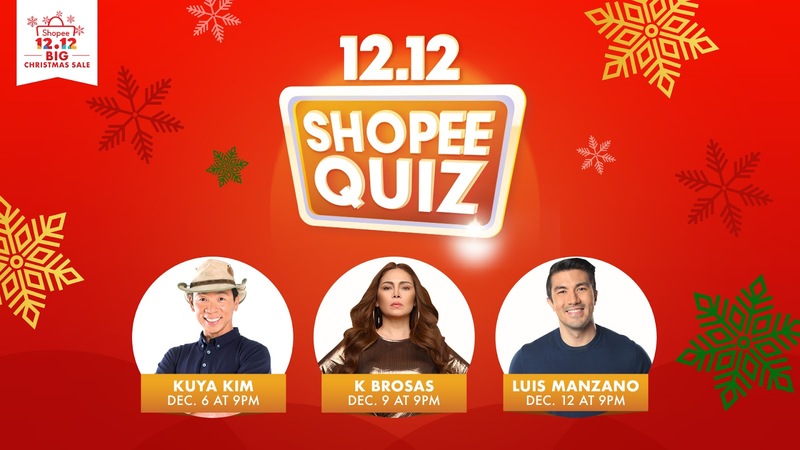 Shopee, the leading e-commerce platform in Southeast Asia and Taiwan will also treat users on December 12 to a two-hour Midnight Madness brand sale with discounts up to 98% off, celebrity guest hosts for Shopee Quiz, and the exclusive launch of the latest Meizu smartphones.